Dave, I was dubious of the authenticity of the “assassination cane” from the time I started reading this blog post. (Letters notarized by unknown people years later are less than convincing.) By the time I finished reading this post, you had convinced me that it was not authentic. Good job analyzing all the evidence of history, I would say. 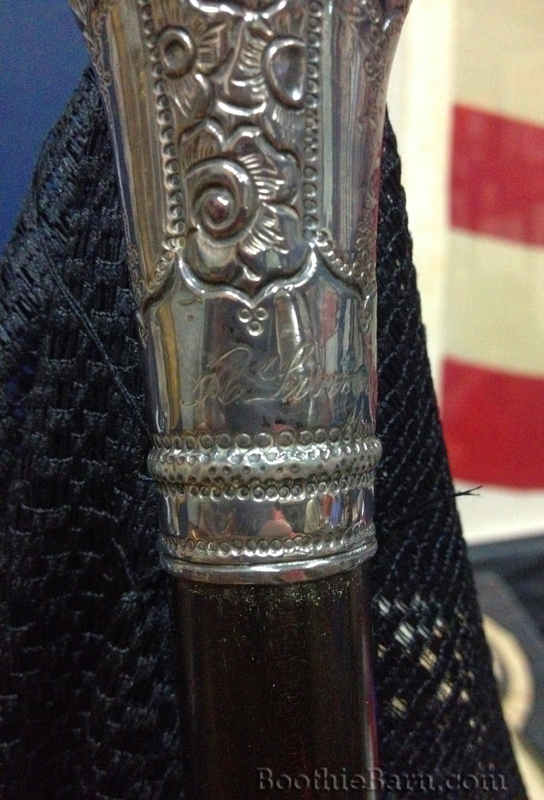 Perhaps this was one of the canes that A.Lincoln had that Mary gave away, as Robert described. I would hope that it was that and not a complete fake. 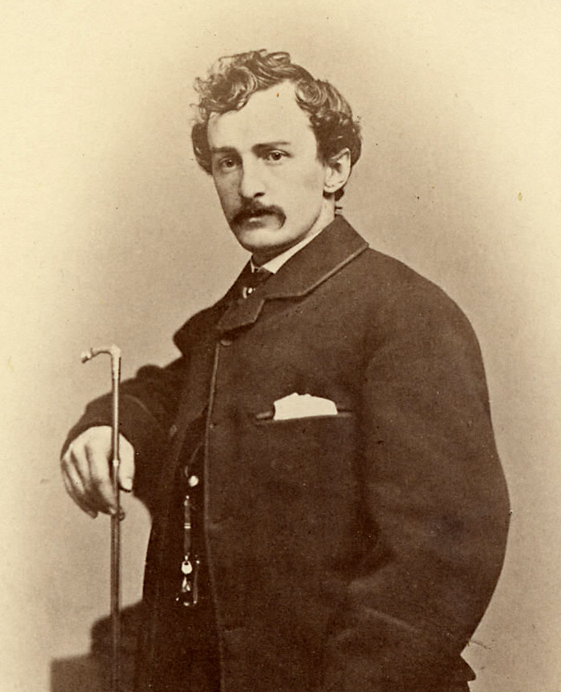 Like you, I am holding out hope that this cane was still connected to Abraham Lincoln in some way even though it was not with him at Ford’s Theatre. The newspaper article from Troy gives some hope to that possibility. While the newspaper does not cite any sources for how Phelps got a hold of the cane, I choose to believe that the paper did not make up the story out of whole cloth. Since other aspects of what they reported were true or close to the truth, I choose to put some trust in it. 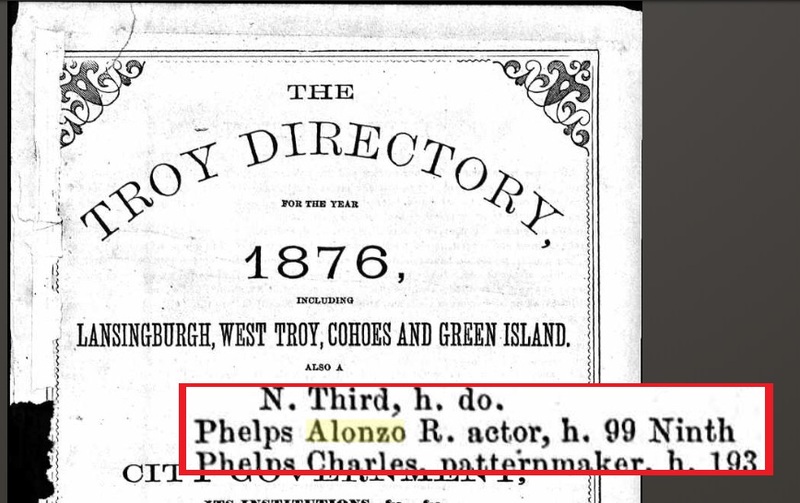 The prevalence of so many canes being presented to and associated with Lincoln also supports the idea that the ALLM’s cane could have been owned by him at some point. 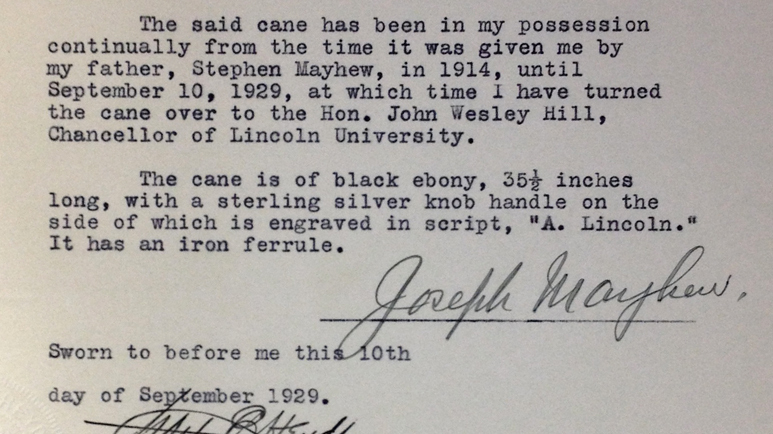 My gut reaction sides with Robert Lincoln and that the cane was likely just a gift to the President that he (or Mary) later regifted. However, we do have to face the possibility that the cane may be a complete forgery. 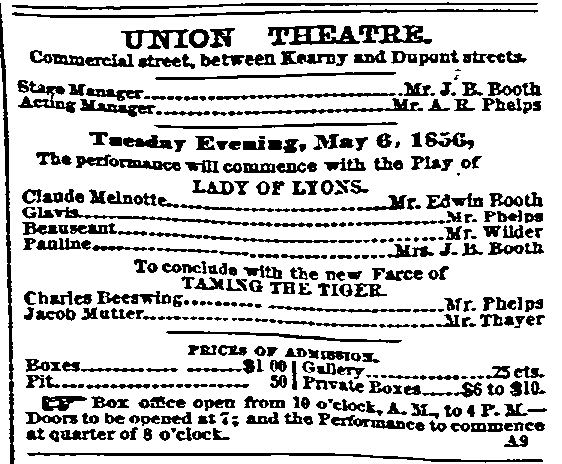 It may never had been owned or even presented to Lincoln. Without further documentation or evidence, we may never know the truth. I first viewed the cane several years ago and also thought the story questionable bc I had never read of AL carrying a cane to the theatre. Is there a circa date for the image of Forbes. He looks old, haggard and somewhat slovenly, especially due to the condition of the top hat. I do not have a date for when the picture of Charles Forbes was taken. 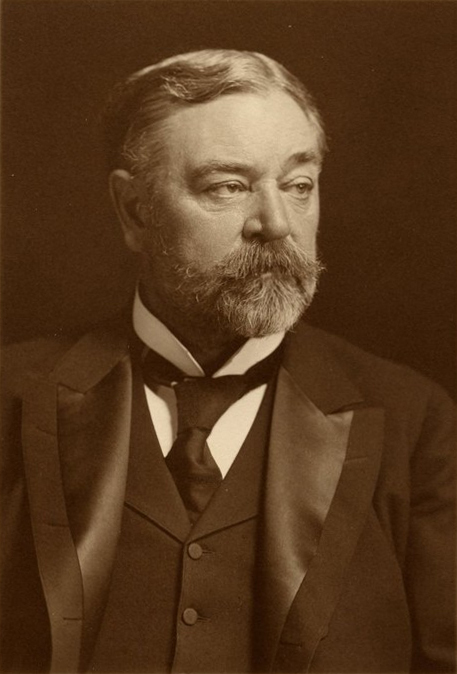 Forbes died on October 11, 1895 at the age of about 63. In my opinion, this image does appear to show Forbes near the end of his life. 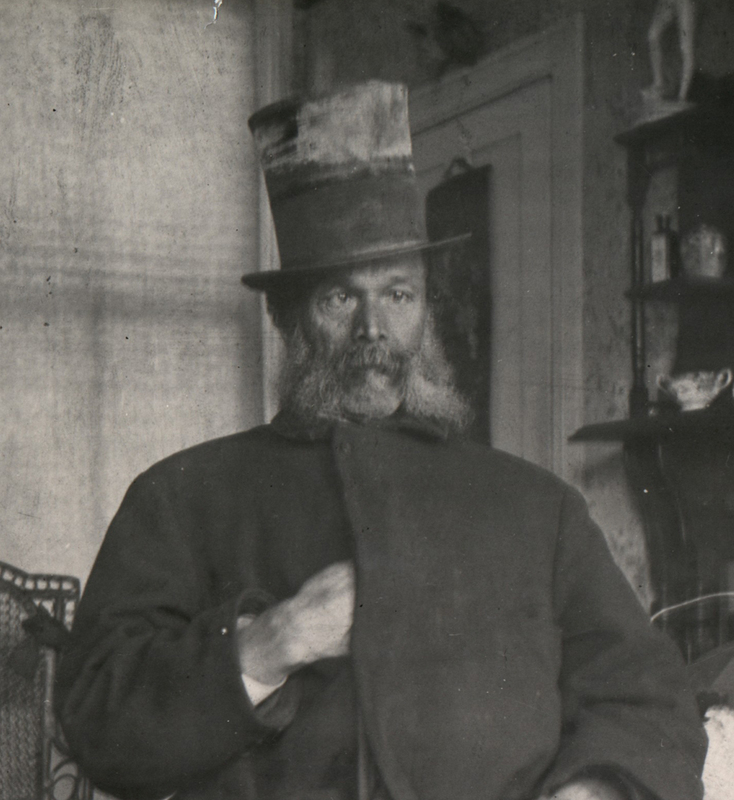 My guess is that it was taken in the last ten years of his life so perhaps between 1885 – 1895. Excellent research Dave! BTW, Thomas Bogar is scheduled to come to speak at the Lynchburg CWRT in the spring and will be a nice precursor to you visit on April 10, 2019. Great research and attention to detail Dave! 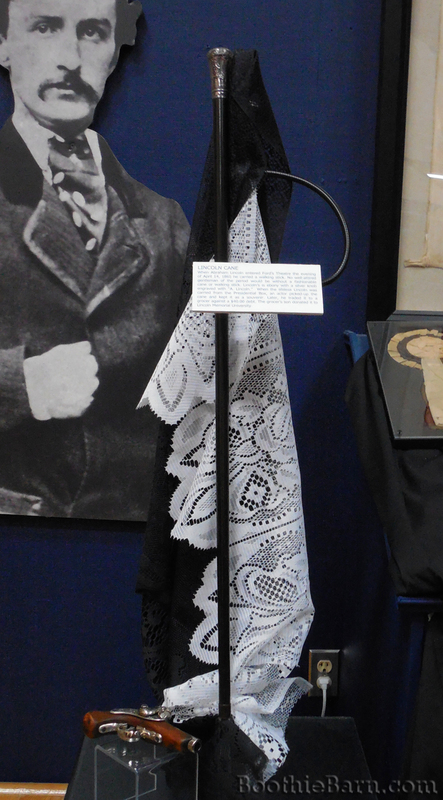 As is the case with many relics of questionable provenance, newly uncovered information will make the cane a “must see” for people visiting the museum. The highlight for me when I was out there about 5 years ago was holding in my hand the ring JWB gave his young girlfriend, Isabel Sumner. Both their initials were engraved inside the band. My wife and I had previously visited her home and grave in Boston. Now, please do not do a story on the ring! Thanks for the compliment, Rich. Like you, I think the story behind the cane makes it a more appealing artifact and gives it more depth. It shows how we are always learning new things and how history is far from stagnant. Also, I think you’ve confused the ALLM in Harrogate, TN and the ALPLM in Springfield, IL. 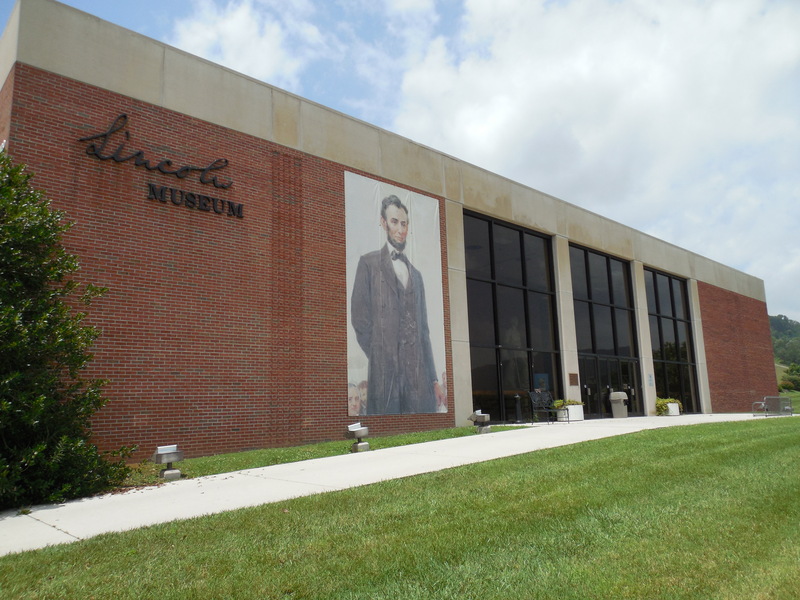 The Abraham Lincoln Library and Museum own the cane in question while the Abraham Lincoln Presidential Library and Museum owns the Sumner ring. Like you, Kate and I were fortunate enough to view the ring and letters during one of my speeches in Springfield. The ring is a very beautiful and fascinating artifact with very solid provenance. Correct about the institution-my mistake. The ALPLM (James Cornelius) would not let us handle the original letters, only copies.